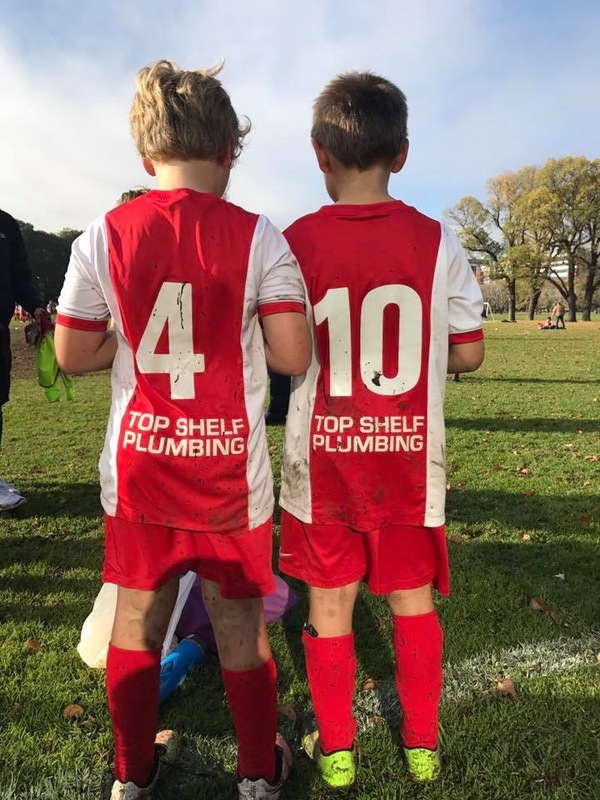 Top Shelf Plumbing has been operating for over 20 years in all aspects of plumbing. New housing, renovations, fire service, domestic, commercial, general maintenance. We pride ourselves on our quality and workmanship.